Want a Website that brings business? Pulse Wave Media, A Calgary Web Design Company provides services specifically to help improve traffic to your website and then convert the traffic to leads for your business. Our focus is on helping small to medium size businesses keep expenses low by providing them with affordable web design services. Keep reading to learn more! We keep our costs down so that a website does not cost you an arm and leg. How are our designs different? All our designs are mobile and tablet device capable. This includes Template based, Customized, Wordpress designs. In the age of digital media – Web Design Company like ours develops responsive websites so that your Calgary based business meets the entire range of Internet media users. You have to understand that a fancy website is great however, business increases with more leads and conversions. It is critical to understand that people don’t respond to a complicated design – they respond to attractive content, coupons/offers as well as call to actions. When you meet us – we will give you a full 1 hour consultancy on your business and discuss things about website and driving traffic that you probably did not know earlier. Call 780-709-1477 today! 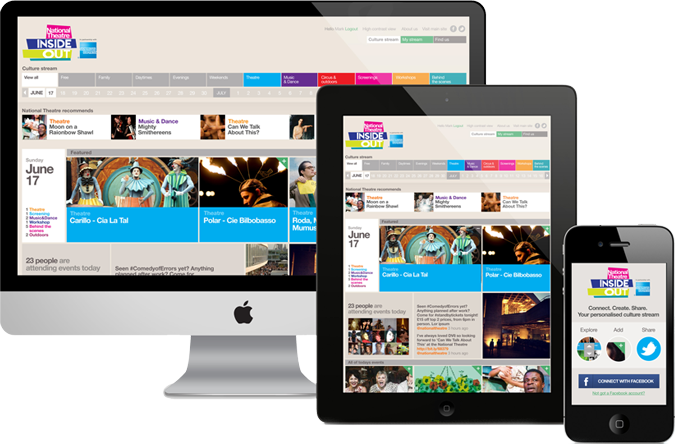 Our Web Designs are created keeping in mind user interaction and convenience. 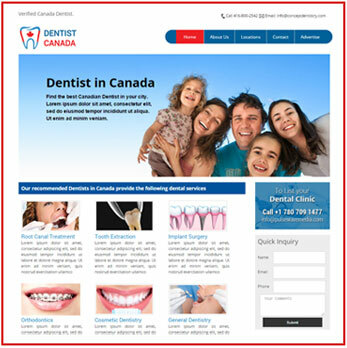 Our goal is to provide user friendly and elegant looking websites in Calgary & Okotoks at nominal cost. Our completely customized web designs, use code optimized for speed and quick access. Our completely customized web designs, use code optimized for speed and quick access. Our designs are developed keeping SEO in mind. If your website is not SEO ready, we can make that happen too, so that your Calgary Okotoks based website and business. 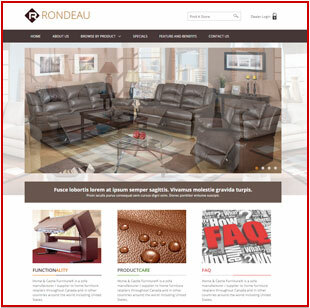 Our Calgary & Okotoks web design packages, custom requirements, SEO and all other offerings start as low as CAD 500. We maintain a virtual office to keep our overheads low. I believe in creating and providing quality designs to all clients be it a static template website or a full-fledged web application. Client’s input, reference material is given top priority. Our web designers provide both website design and SEO service locally in Calgary region and at the same time collaborating with a group of individuals who specialize in PHP and Java web development. This helps in keeping work local and allows quick communication within the same region. In today’s internet-obsessed world every business requires Online presence – sometimes even just to find your office location. We provide online presence service ranging from Ranking Page 1 in Google to Social media marketing and Online Ads. We take pride in all the projects that we have completed till date. With budgets ranging from $400 to $5000 we have done it all and waiting for more. One of our success story includes Phoenix Fitness where the website traffic was increased by over 250% in just 3 months of internet marketing campaign. Pulse Wave media did an excellent job on my website. I highly recommend Pulse Wave Media to anyone looking for a web designer in Calgary. Any concern I had was handled very quickly and in a very professional manner. The quality of the work was outstanding and I am extremely happy with the way my website turned out. I am going to be using them as a go-to web design company for all my online needs. The designer at Pulse Wave Media is excellent, always very professional and willing to take the time to discuss and review the best approach to a design or a problem. 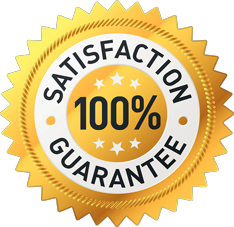 I have been consistently pleased with the quality of the work and the turnaround time. We had a fairly complex project, www.picturepathways.com and Pulse Wave Media delivered! I was very pleased to finally find a web designer who understood my needs and understanding of my business. I would recommend Pulse Wave media to anyone. Pulse Wave Media is a Web Design Company formed by recent University Graduates to provide Web Design Services in Calgary. 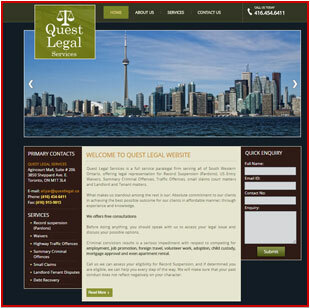 Our aim is to be a go-to Calgary & Okotoks based Web Design solution provider. Other regions we serve include surrounding Calgary areas, Banff, Red Deer, and Edmonton. Our system of client servicing is based on three main pillars – efficient cost, effective time and quality work. We try our best to ensure that the client expectations are not only met with, but are also superseded with our final output. Pulse Wave Media not just offers web-designing services, but also specializes in covering all the touch-points of digital media. Being the fresh blood in this otherwise old yet competitive market of digital marketing of Calgary, we are here to bring in the whiff of new ideas, concepts as well as work-culture. Are you interested in websites that bring you leads? The answer is obvious of course! We currently offer two lead generation plans – One is a fully dedicated website for you with an annual organic ranking plan. The second is our proprietary recently launched platform which creates a pure lead generation website at considerably lower cost than all other internet marketing packages. Contact us directly to discuss this further. 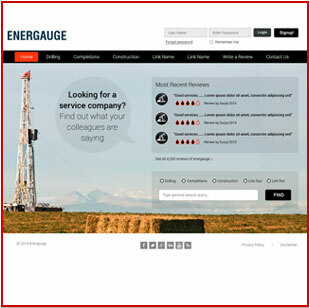 Recently launched Energauge.com – Your latest review based website for Oil & Gas. Cowtown Snow Removal Website in Calgary is already making buzz on the internet. Outsourcing SEO to Asia? Bad idea!